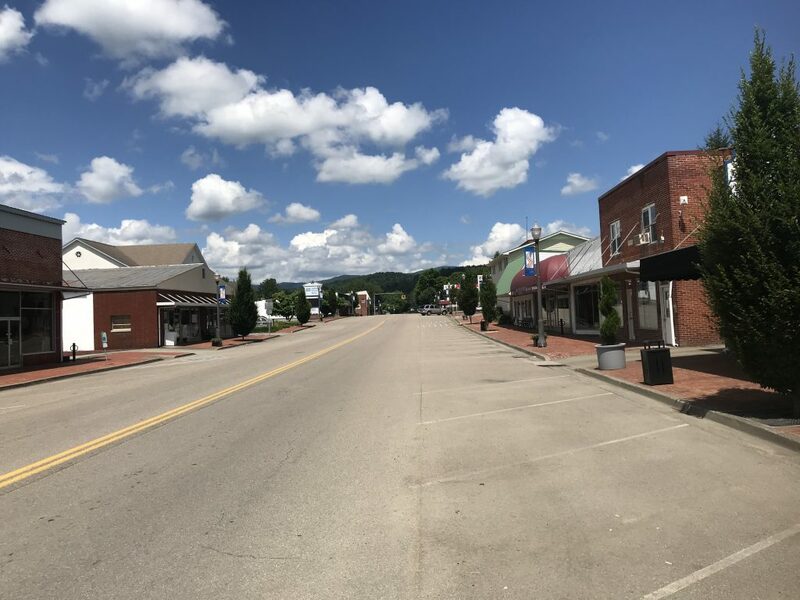 Johnson County is a small rural community located in northeast Tennessee in the heart of the Appalachian Mountains. Our history is rooted in rural America farming followed by mills, timber and manganese mining. 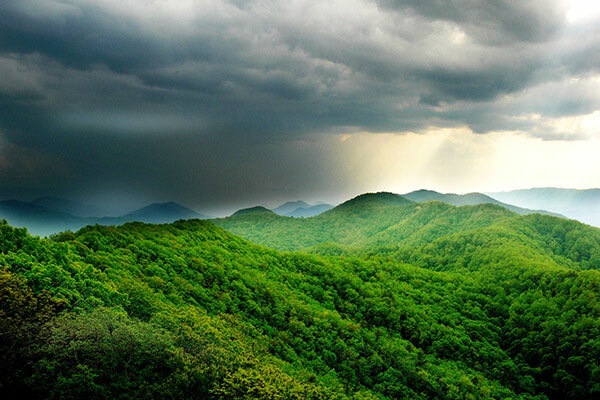 Our way of life is based in our southern Appalachia culture. We have a long musical heritage in Traditional Appalachian Music, and to this day, we have an annual Old time Fiddlers Convention celebrating our musical history. We are rich in natural resources, which we strive to protect and preserve, along with our culture and musical heritage. Our location and many protected natural resources make us an adventure paradise, attracting tourism and early retirees. Our county borders areas of two other states with thriving tourism markets, with the NC High Country to the southeast and Damascus, Virginia to the northwest. We are experiencing economic growth in our business sectors, tourism industry and real estate market. This growth is providing some good business opportunities in our area of northeast Tennessee. We are focused on community development to help drive our economic development. Our county services are continually expanding to meet the needs of our residents and those visitors who come to experience our culture and way of life. You are welcome in Johnson County, today, tomorrow or for a lifetime.